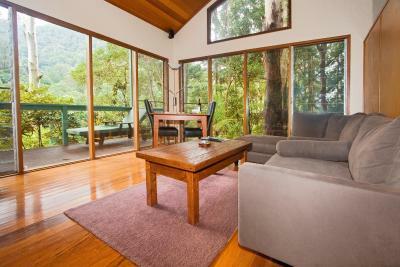 Lock in a great price for Crystal Creek Rainforest Retreat – rated 9.6 by recent guests! The whole experience was amazing....will recommend for sure. We loved the quiet, and the meals they provided for us each day. The setting was beautiful with some pretty walks. Everything, great views, great atmosphere and very friendly helpful staff. 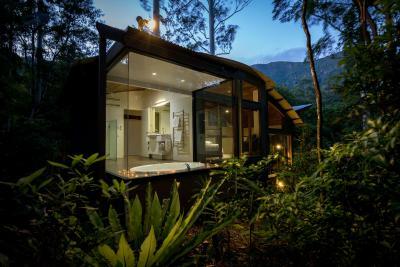 located in the middle of the rainforest, a little gem just 1 hour drive from the Gold Coast, beautiful views and an awesome spa bath with 180˚ view of the forest. 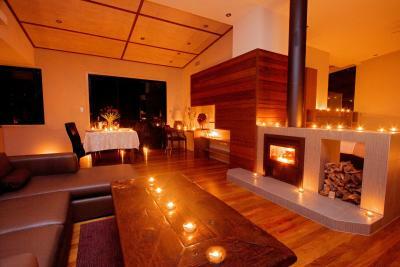 perfect for couples and romantic weekends. 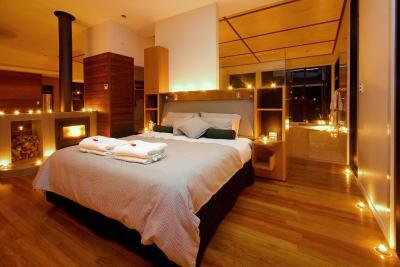 The place was absolutely stunning well worth the money and I loved how private the rooms were. 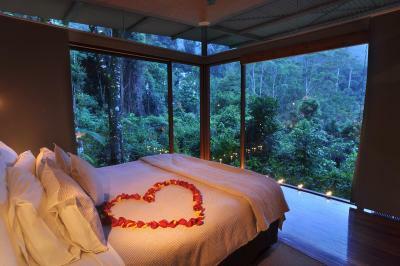 The rainforest tracks were great and the views were breath taking. It took me 8 hours to drive there but it was definitely worth the drive. the food was great. the rooms were really comfortable. 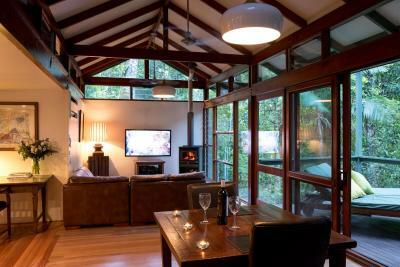 Crystal Creek Rainforest Retreat This rating is a reflection of how the property compares to the industry standard when it comes to price, facilities and services available. It's based on a self-evaluation by the property. Use this rating to help choose your stay! 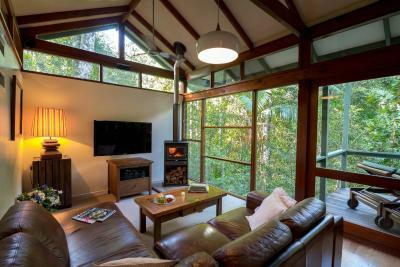 Crystal Creek Rainforest Retreat has accommodations with a garden and free WiFi. 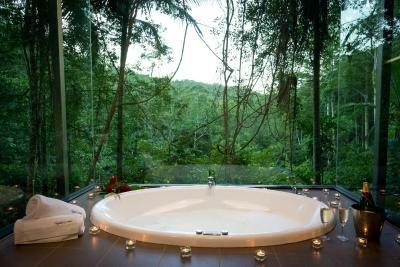 The accommodations have a spa bath. All units feature a private bathroom and have air conditioning, a flat-screen TV and a dishwasher. Some units also have a kitchen equipped with an oven, a microwave, and a fridge. The lodge offers a Full English/Irish or vegetarian breakfast. 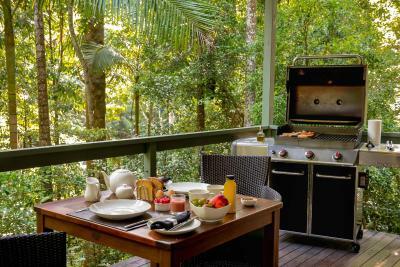 Tweed Heads is 30 miles from Crystal Creek Rainforest Retreat, while Kingscliff is 27 miles away. 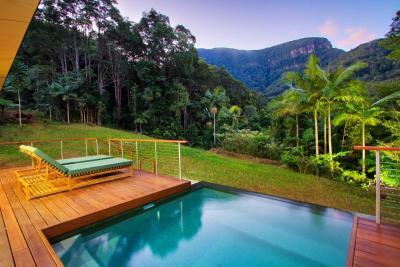 The nearest airport is Gold Coast Airport, 32 miles from the property. 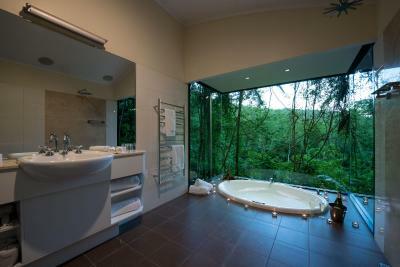 When would you like to stay at Crystal Creek Rainforest Retreat? This villa has a balcony, tile/marble floor and barbecue. 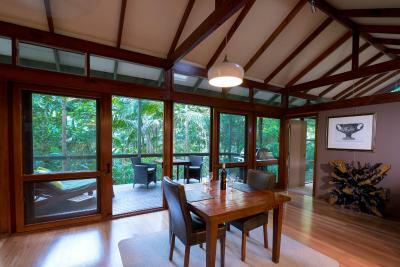 This bungalow features a balcony, DVD player and private entrance. 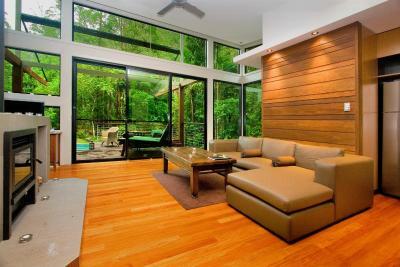 This bungalow has a balcony, sofa and spa bath. 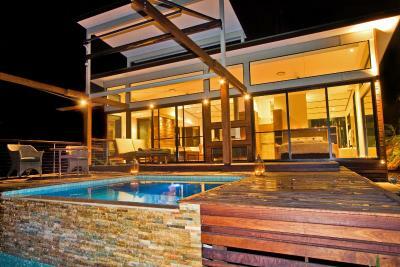 This villa has a balcony, air conditioning and barbecue. 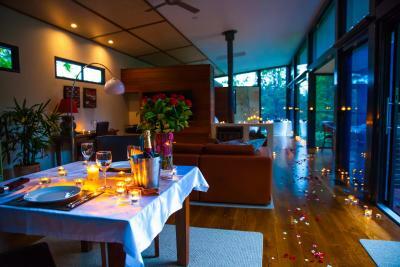 House Rules Crystal Creek Rainforest Retreat takes special requests – add in the next step! 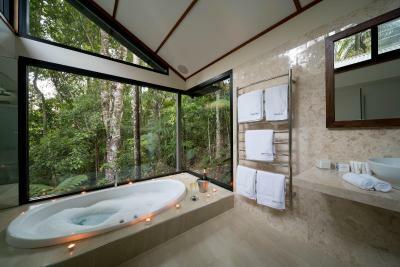 Crystal Creek Rainforest Retreat accepts these cards and reserves the right to temporarily hold an amount prior to arrival. Please inform Crystal Creek Rainforest Retreat of your expected arrival time in advance. You can use the Special Requests box when booking, or contact the property directly using the contact details in your confirmation. no restaurants or bars around. The closet town was 30 minuets away.